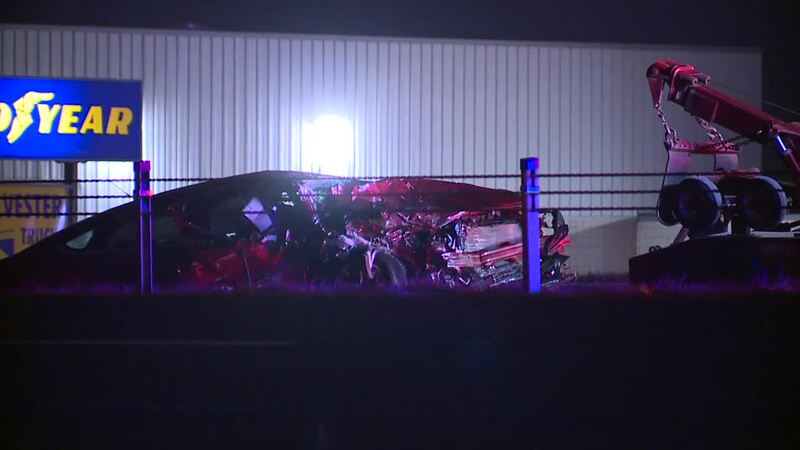 AVON, Ohio — A wrong-way alleged drunk driver crashed into another vehicle head-on in Avon Wednesday morning, according to a news release from the Avon Police Department. Jennifer Quinn was charged with an OVI and driving within lanes of travel, Avon police said. Shortly before 12:30 a.m., officers responded to I-90 westbound near milepost 151.2 for a crash. A preliminary investigation revealed Quinn was traveling eastbound in the westbound lanes from State Route 611 (Colorado Avenue) exit and entrance ramps when she struck another vehicle head-on, Avon police said. Quinn and the driver of the struck vehicle were transported to local hospitals for medical treatment, with their conditions unknown. Further charges may be forthcoming as the investigation continues.